Find your local office or visit us online. 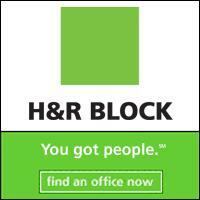 H & R Block. You got people.